WordPress can seem a little daunting when you’re first starting out. 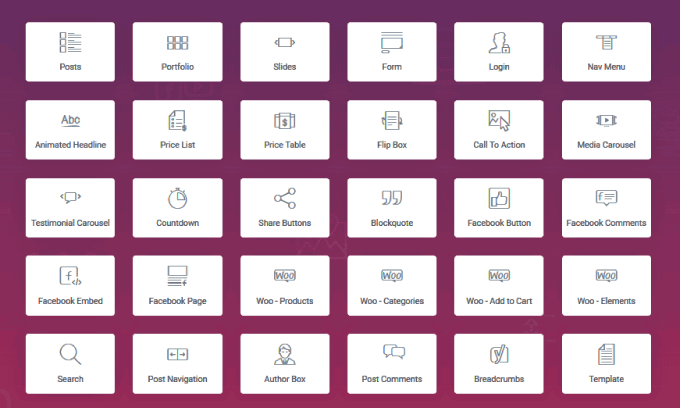 You have to learn to use the dashboard, pick a theme, figure out which plugins to use, etc. There are thousands of WordPress plugins that you can add to your website that will extend the functionality of your site. There are some bad plugins out there, so be vigilent when choosing which ones you are going to add to your site. Check the plugin to see how many active downloads it has. Does it have good user ratings? 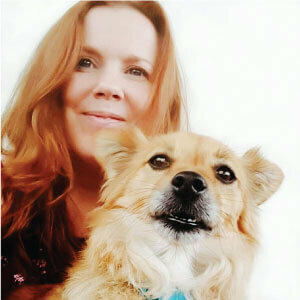 Is it compatible with your version of WordPress and is it updated regularly? Sometimes conflicts can occur with different plugins or with the plugin and your theme. It may be a good idea to use it on a test site first, to be extra safe. I have researched many plugins and used quite a few of them on various websites. I’ve put together this list to help you get started. 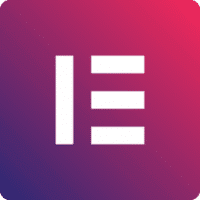 Elementor is the main plugin that I use to design my site. I’m so glad that I discovered it! It is a page builder plugin that replaces the WordPress editor with a front-end editor. This enables you to design your website visually. And it’s FREE! I find the visual editor very easy to use and haven’t had to use any custom coding. 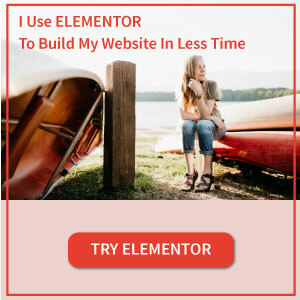 Elementor’s free version has enough functionality to get you started building and designing beautiful pages. The Pro version has more features to speed up your workflow and get conversions and sales. This plugin allows you to create one color palette that is then used in the color picker everywhere on your site. 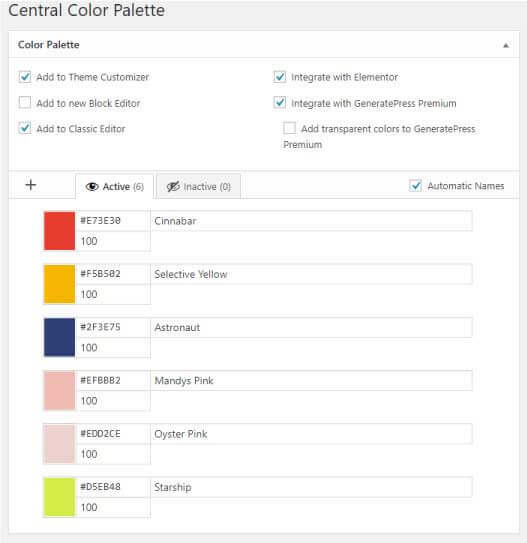 The exact same color palette will be available in WordPress, your theme’s customizer, and Elementor, so you don’t have to keep adding your hex codes. It saves so much time when designing your site. Once installed, you will find it under settings in the WordPress Dashboard. 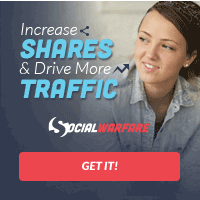 Social Warfare is a well-coded and easy to use plugin that adds social sharing icons to your pages and posts. A lot of sharing plugins can slow down your site, so I recommend this one as the developers designed it with speed in mind. It has some lovely styling options available, including floating icons that stay in sight when the visitor scrolls down the page. 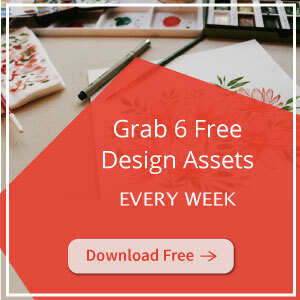 There is a free version which includes a share button for Pinterest. With the pro version you get 6 additional sharing buttons, including Tumblr and Reddit. It also has an additional Pinterest sharing option, the image hover pin button. This will place a “Pin” button over the top of every image inside of your content when a reader hovers their mouse over it. This makes every image on your page highly sharable to Pinterest. You also get more control of your design and placement of the buttons. If you need to transfer your site, this is a fantastic plugin. It exports your WordPress website including the database, media files, plugins and themes with no technical knowledge required. 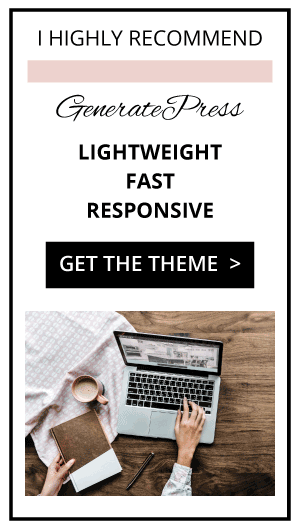 If you are designing your website on a test page and want to move it to a live site, or you are changing hosting providers, this is the plugin to use. Each image that you upload will add extra load time to your website, so making sure that you optimize to get the smallest file size without losing quality is important. This plugin will compress your images as you upload them and you can bulk optimize. It supports transparency and works by reducing the number of colors in the image. The effect is nearly invisible, but it makes a very large difference to the file size! Check out my article on optimizing images for more information on the best types of images to add to your site. I use SVGs for my logo and they can also be used for simple images and icons on your site. SVGs can be scaled to any size without ANY loss of quality and will remain sharp at any resolution. WordPress doesn’t allow you to upload SVG files by default (currently), so this plugin lets you work around that. You can use this plugin to make regular, automated backups of your site. You can set a schedule to back up your site to your remote storage or do it manually. If something goes wrong with your WordPress site, you can use this plugin to restore your backups directly from your WordPress dashboard (after you have panicked a little or achieved a full meltdown like I once did). This plugin eliminates spam comments and trackbacks effectively, without captchas and without sending personal information to third party services. It is free of charge, ad-free and 100% GDPR compliant. This plugin comes in very handy for bloggers who wish to clone posts of any type or copy them to new drafts for further editing. It’s a very handy plugin for speeding up your workflow. Just click the clone option underneath the post you want to duplicate in the WordPress dashboard. I used it for this post! This plugin improves SEO scores and user experience by enhancing the speed and performance of your website. Static cached files load faster than dynamic database queries. W3 Total Cache is the best plugin for caching. 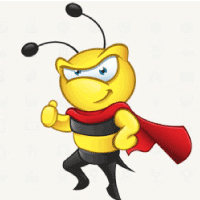 It creates cached HTML files for each page on your site to increase your site’s load speed. If you want to optimize your website, caching is one of the most beneficial ways to do so.